Pop quiz-- What vegetable reduces blood pressure and increases blood flow to muscles? If you said Beets then you are correct!! 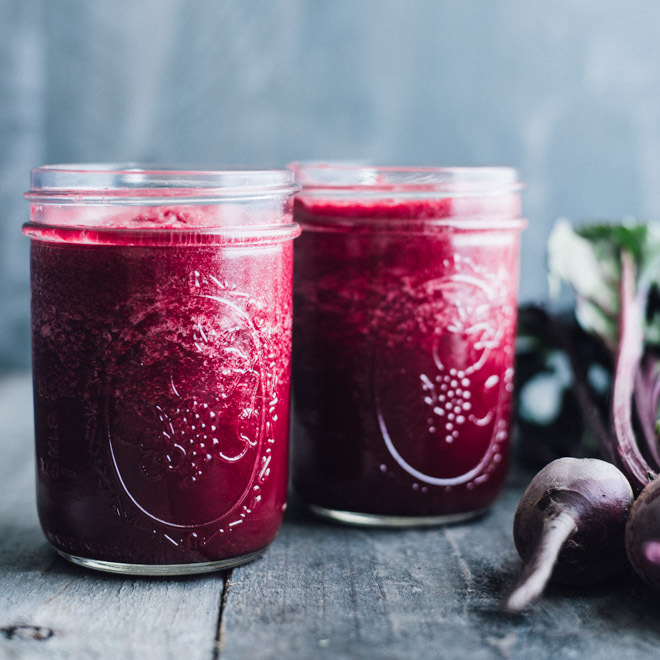 So what are ways to add a little beet to your life? 1. Add it to a toss salad! But remember to keep the skin on while cooking. The skin helps to retain the water-soluble nutrients inside and once they are cooked, you can easily peel them off.